I’m extremely intrested in learning MORE about my family history. My family is from Wilmington,NC by way of Atkins,NC. Hunnuh need fa jayn we at sum a de events and yeddi bout ourstoree! Watch some of the historical info on Gullah/Geechee TV on YouTube and tune into Gullah/Geechee Riddim Radio at http://www.blogtalkradio.com/gullahgeechee also. The links are at the top of our site. 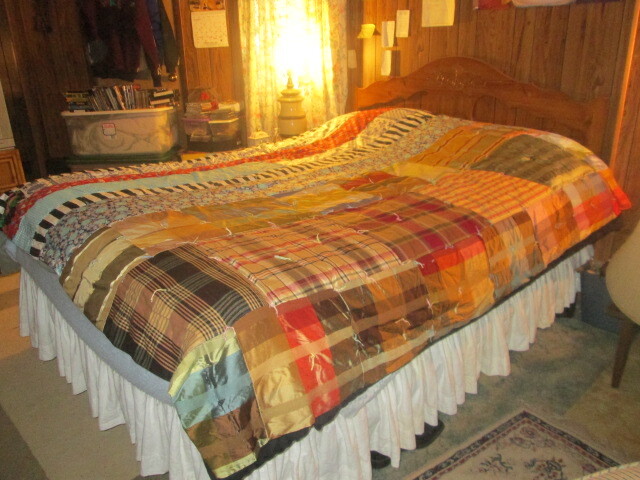 I would like to know the price for a twin-sized quilt, sarbridges@hotmail.com. Thanks!